From the founder of the #1 Stephen King news website Lilja’s Library comes a terrifying and deliciously creepy anthology of horror stories, including a rare story from Stephen King himself, classics by Clive Barker and Edgar Allan Poe, and a novella by John Ajvide Lindqvist (Let the Right One In). Celebrating twenty years of the expansive Stephen King fan site Lilja’s Library, this creepy collection of stories is perfect for horror fans of all backgrounds. 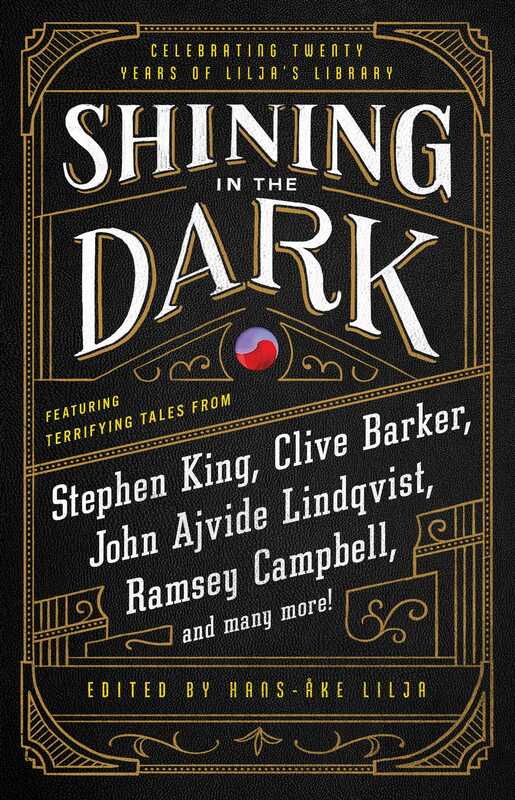 With a terrifying story that has never been previously included in any of Stephen King’s collections, Shining in the Dark is an unforgettable anthology, featuring short stories by some of the genre’s best-known and most talented authors.